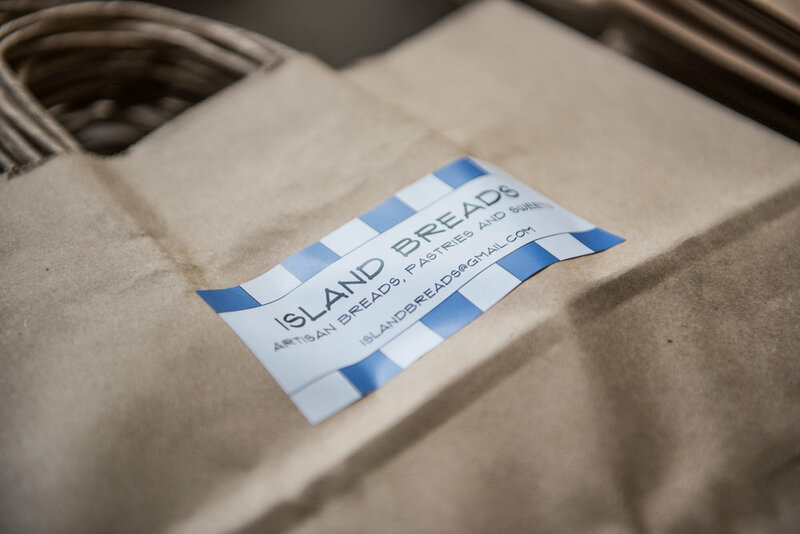 I had an amazing time with Kristi Meyers and her son at her home bakery here on Davis Islands. 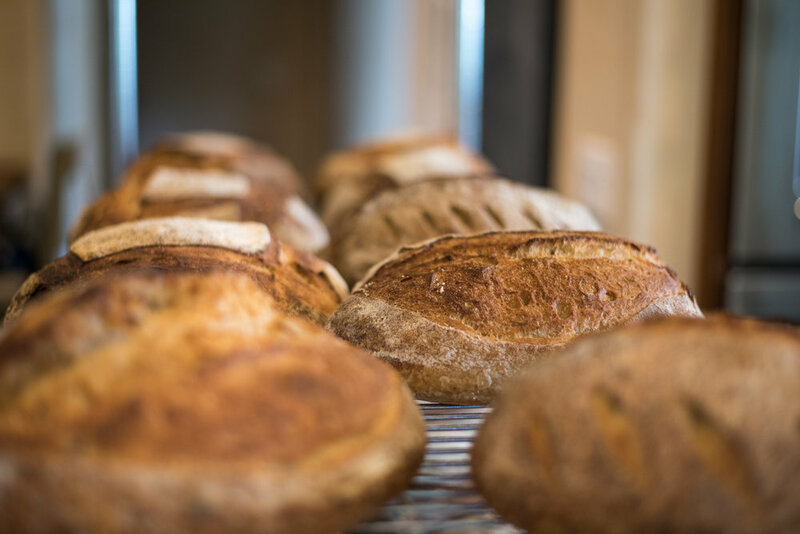 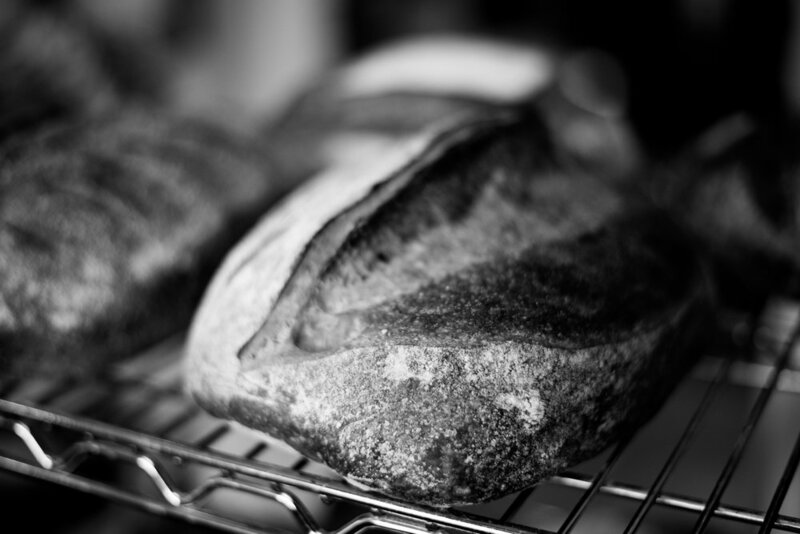 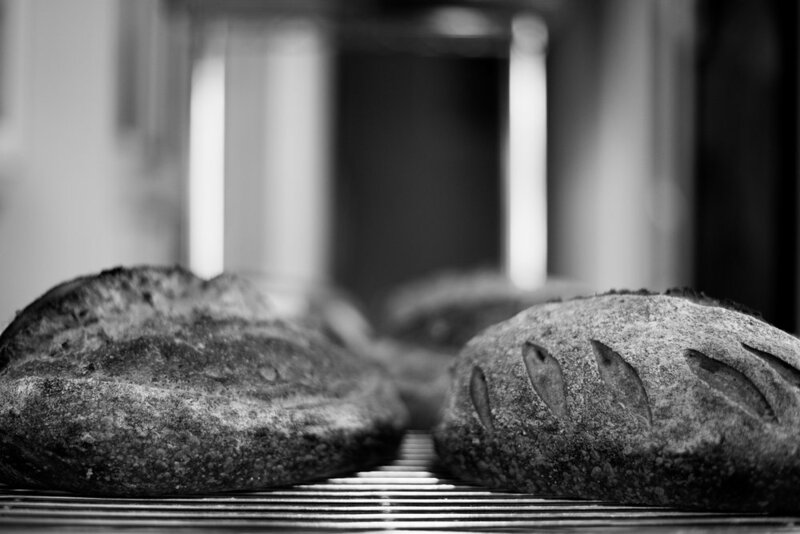 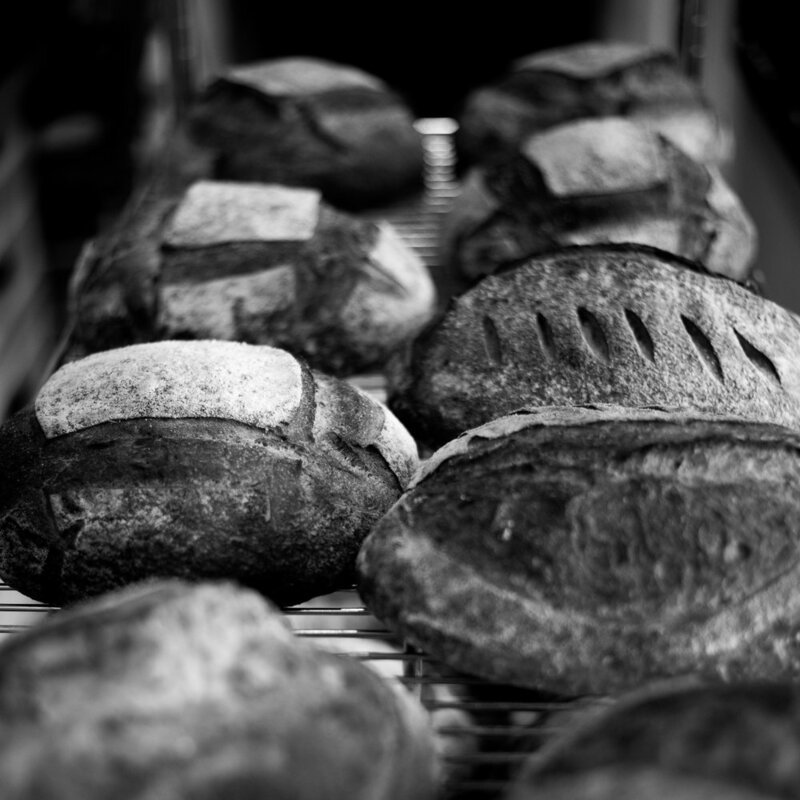 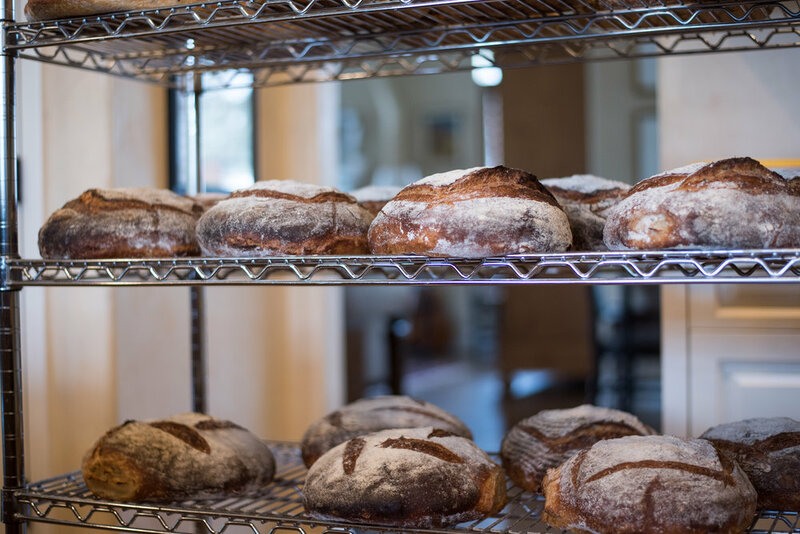 She is a small batch bakery specializing in naturally leavened breads. 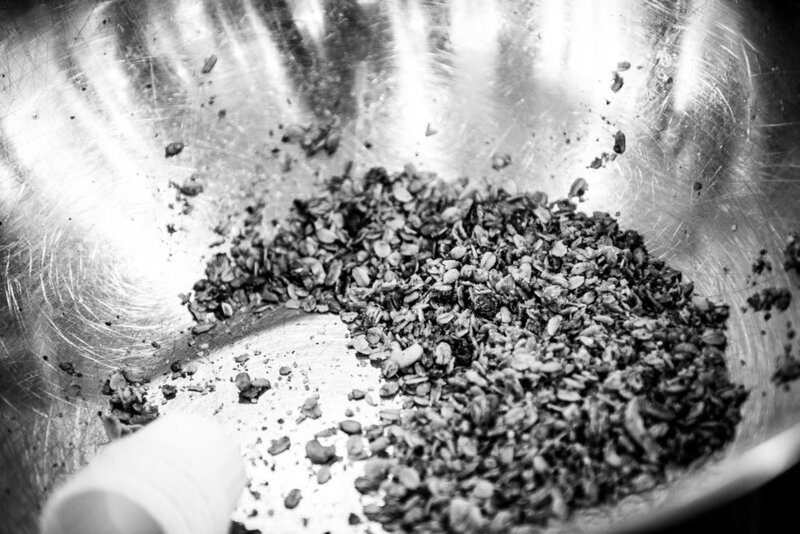 Everything is made by hand and we use fresh, natural and/or organic ingredients. 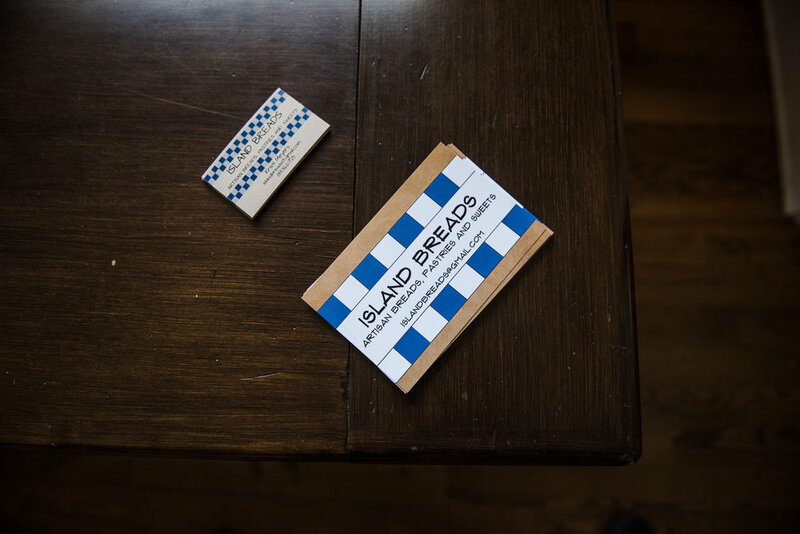 She has a bi monthly menu available through email. 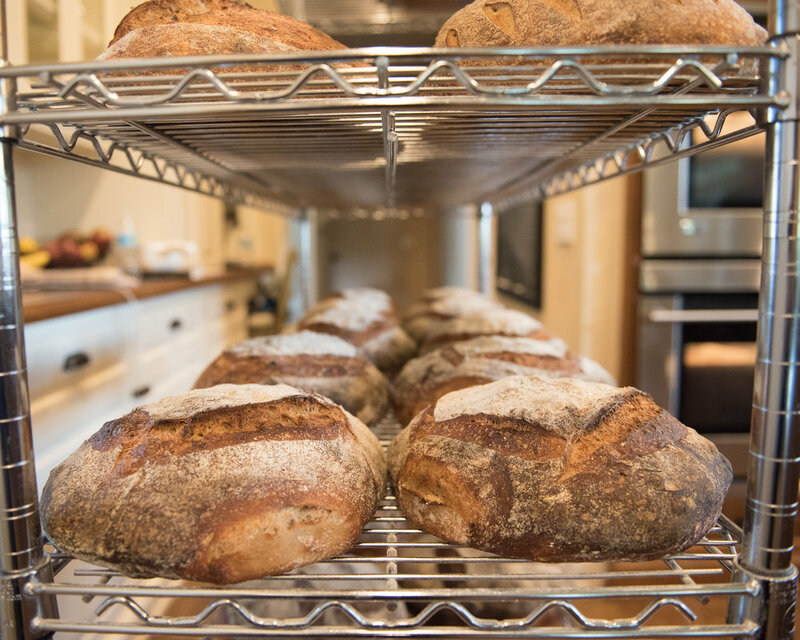 Kristi is member of The Bread Bakers Guild of America and is proud to use Carolina Ground Flours and Central Milling organic flours. 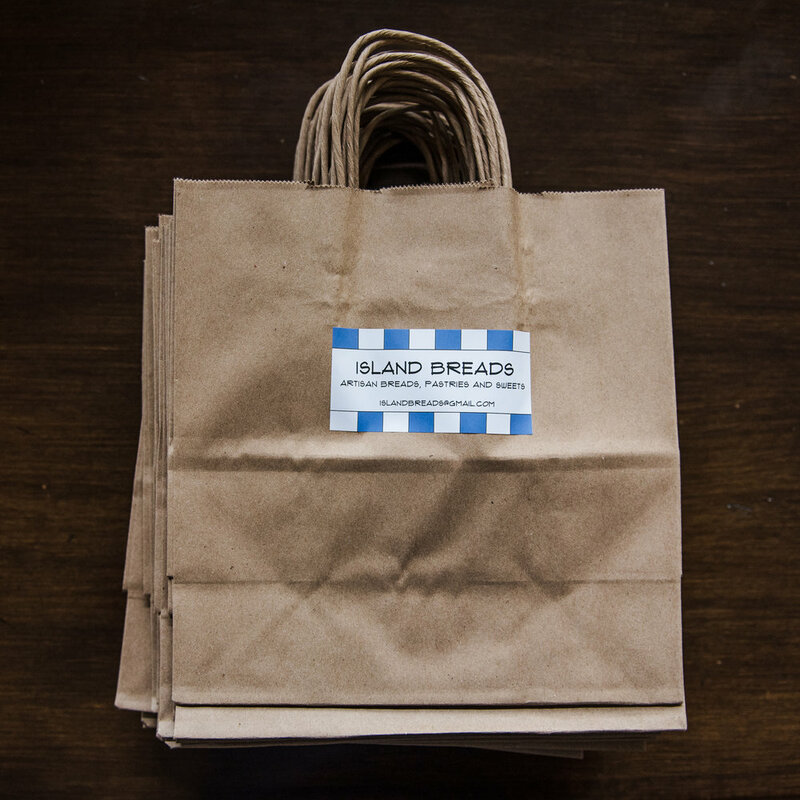 For more information please contact her at islandbreads@gmail.com.